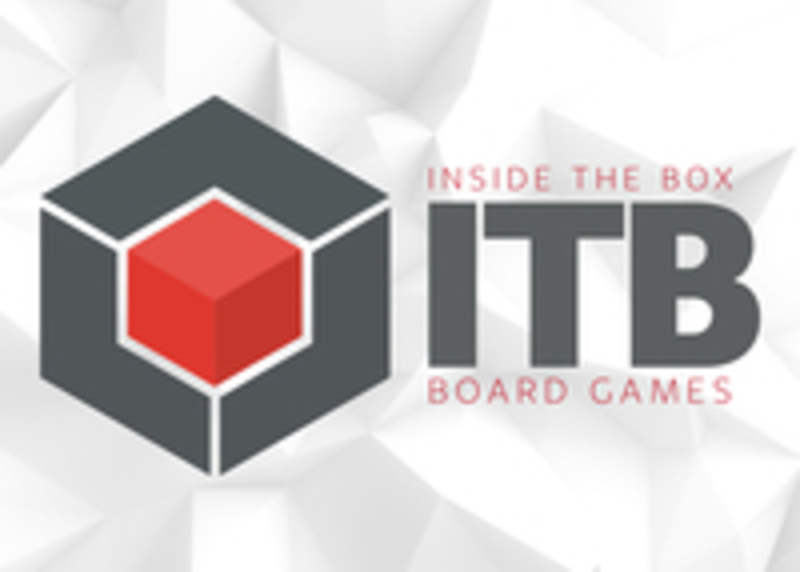 We're an indie tabletop games publisher based in London UK, developing a wide range of tabletop games across diverse themes that communicate powerful ideas. We both publish our own games and work with other game designers to bring their ideas to Kickstarter and beyond. We also produce a variety of tabletop events, from charity gameathons to competitive game jams.